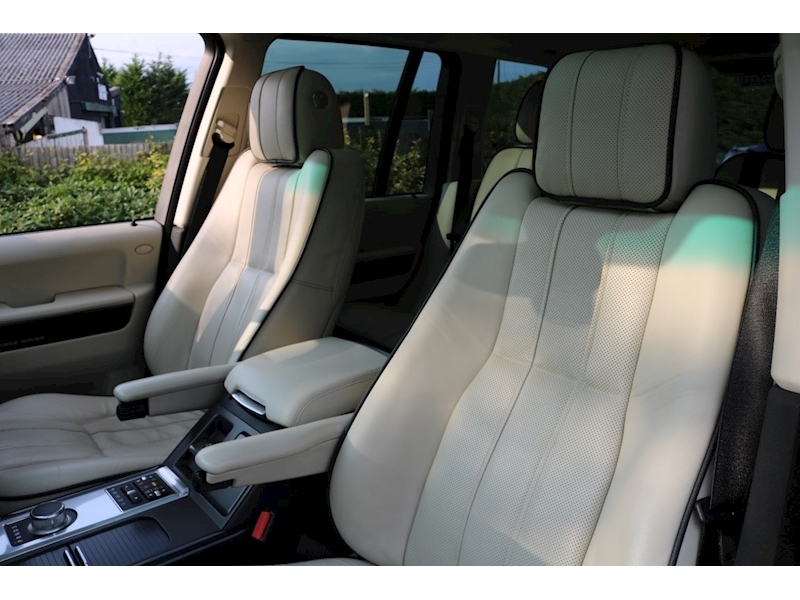 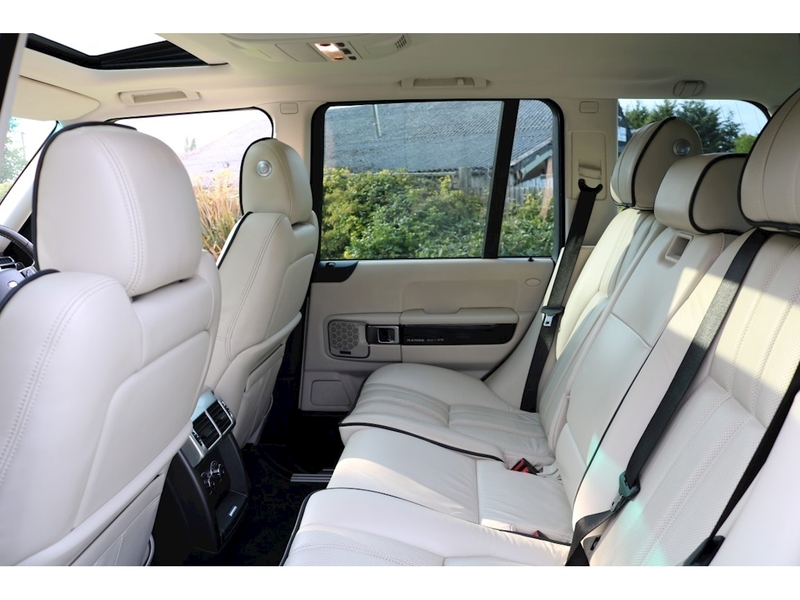 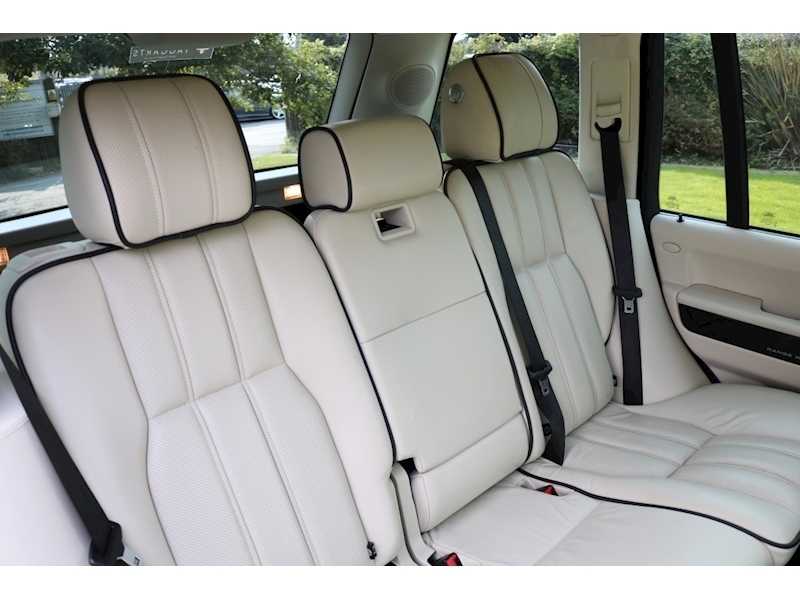 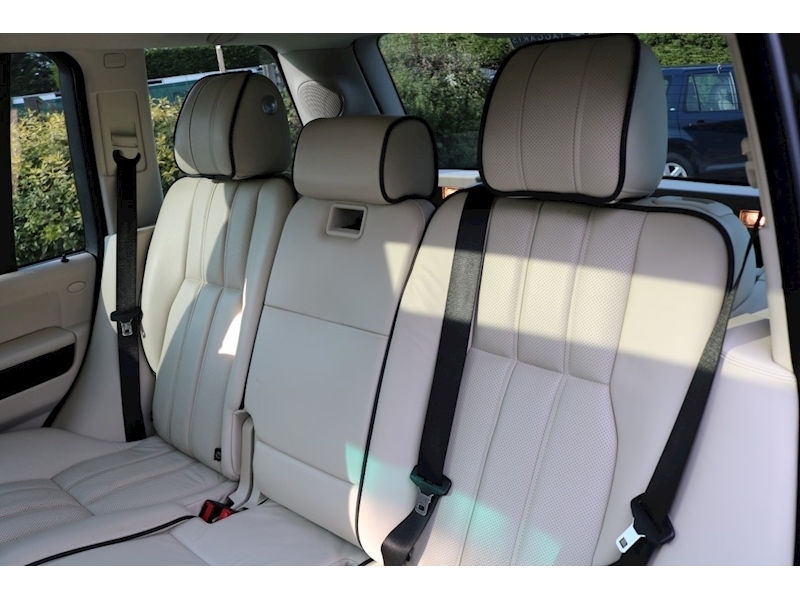 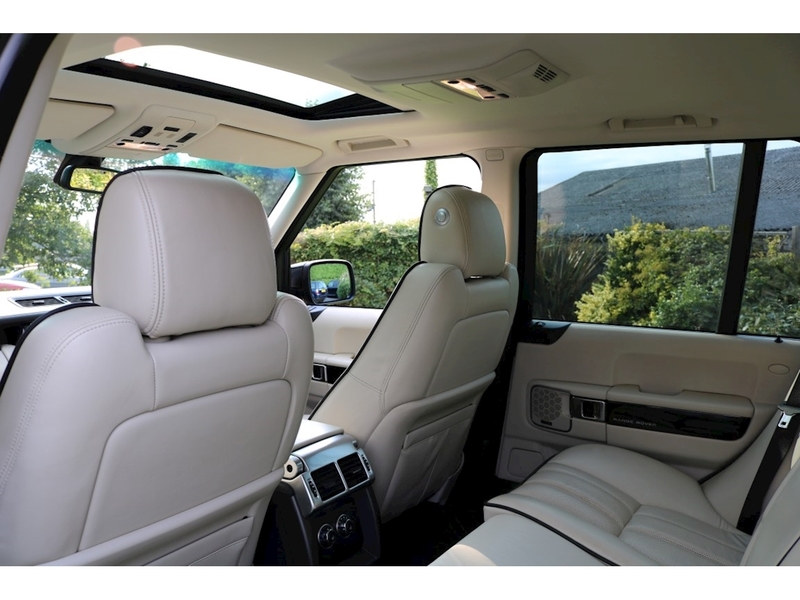 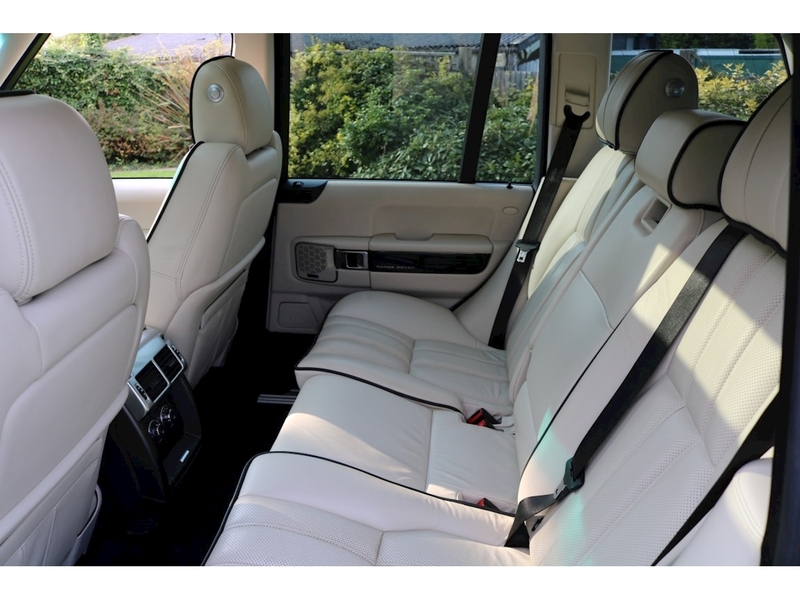 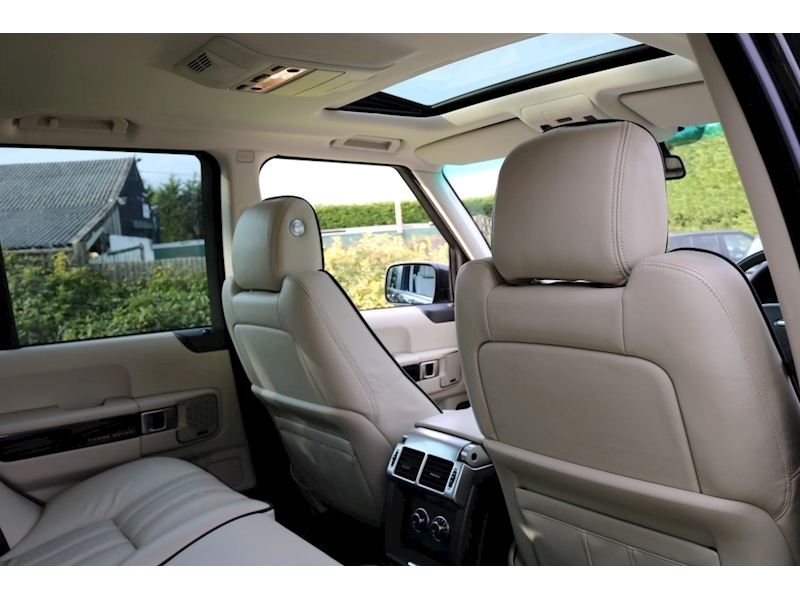 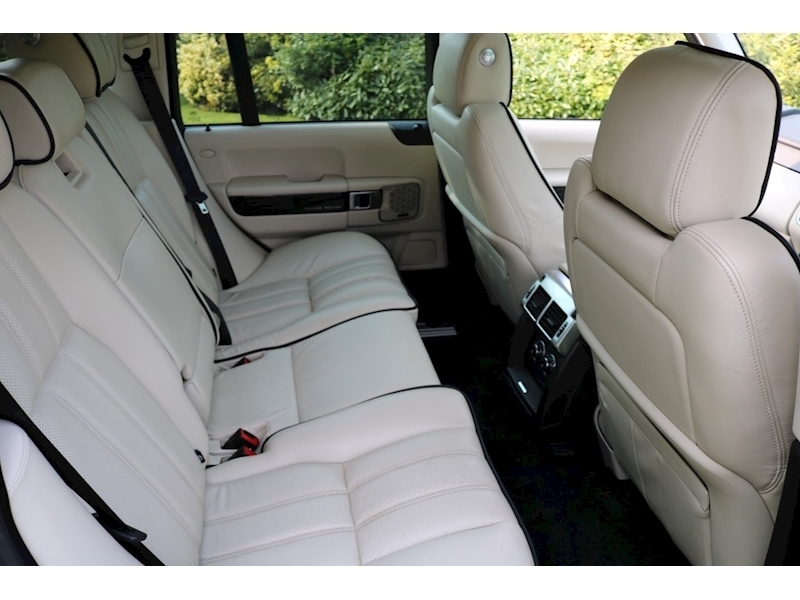 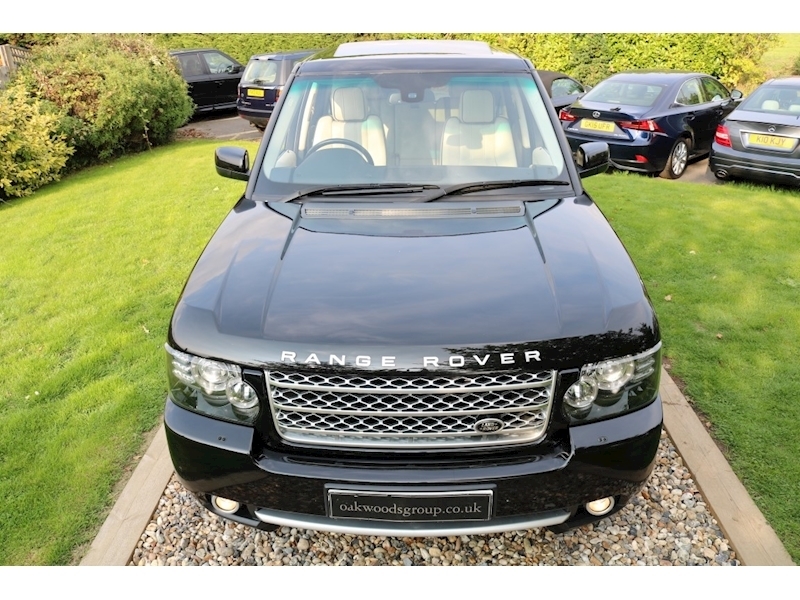 Stunning 2012 Range Rover 4.4 TDV8 Westminister finished in Santorini Black with IVORY LEATHER Piped Black with Piano Black Trim...the best colour combination!!! 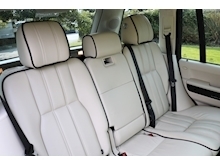 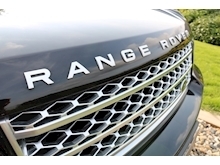 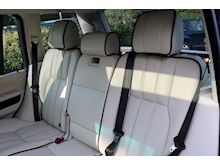 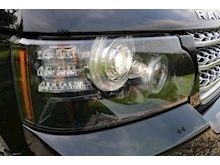 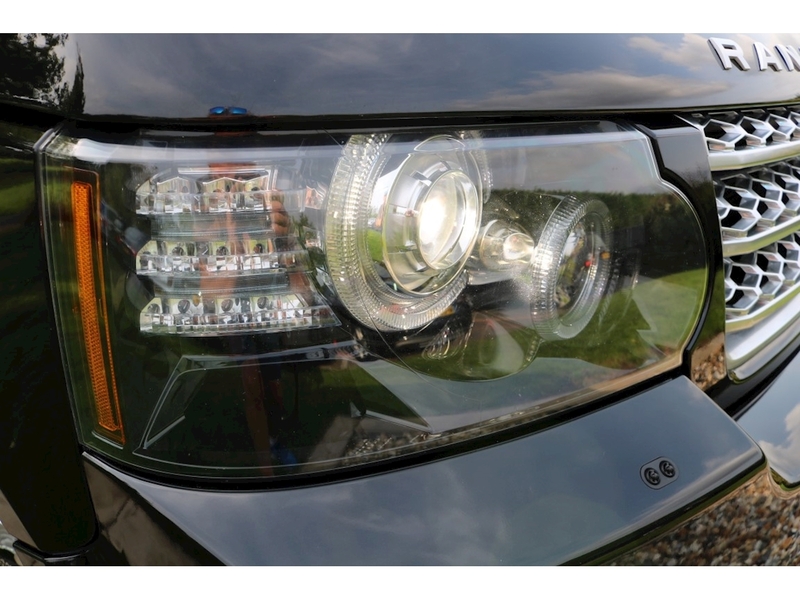 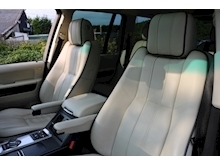 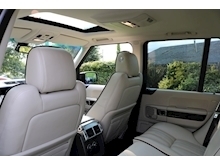 Just 2 owners from NEW with a FULL RANGE ROVER History. 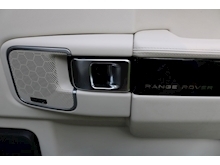 2 Keys. 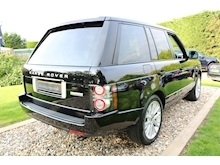 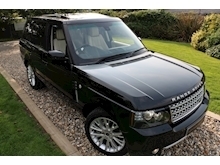 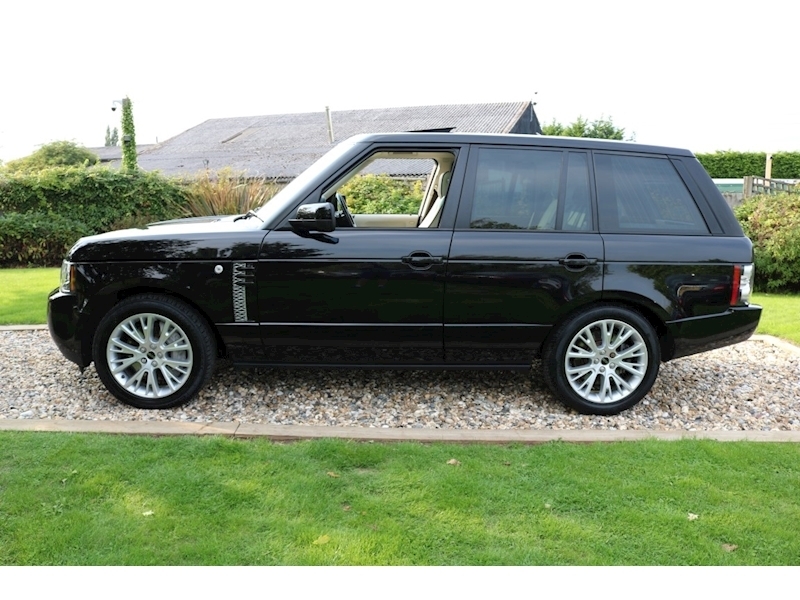 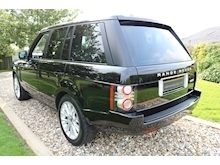 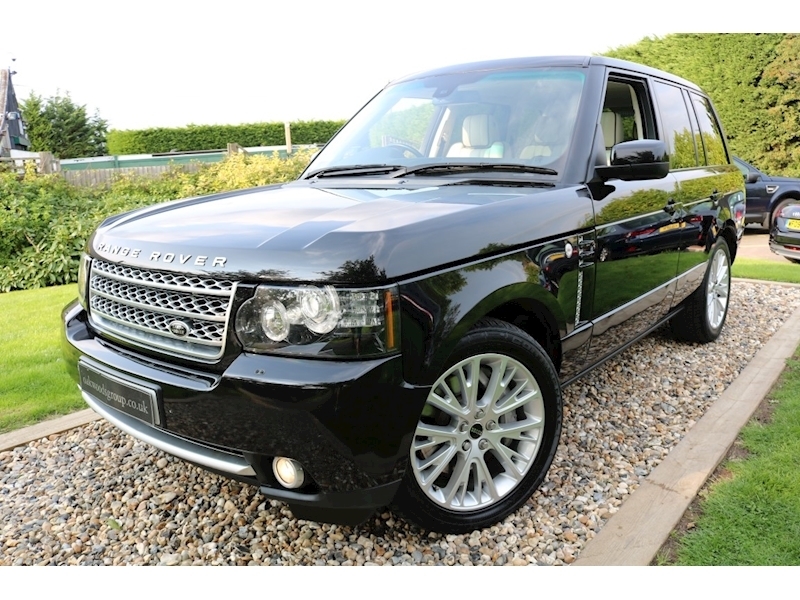 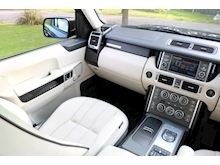 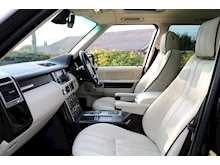 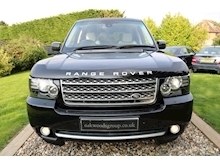 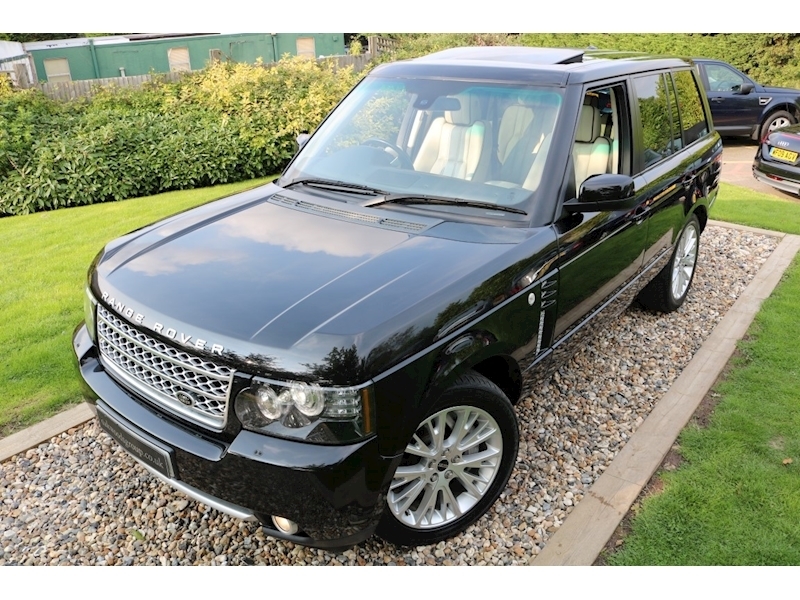 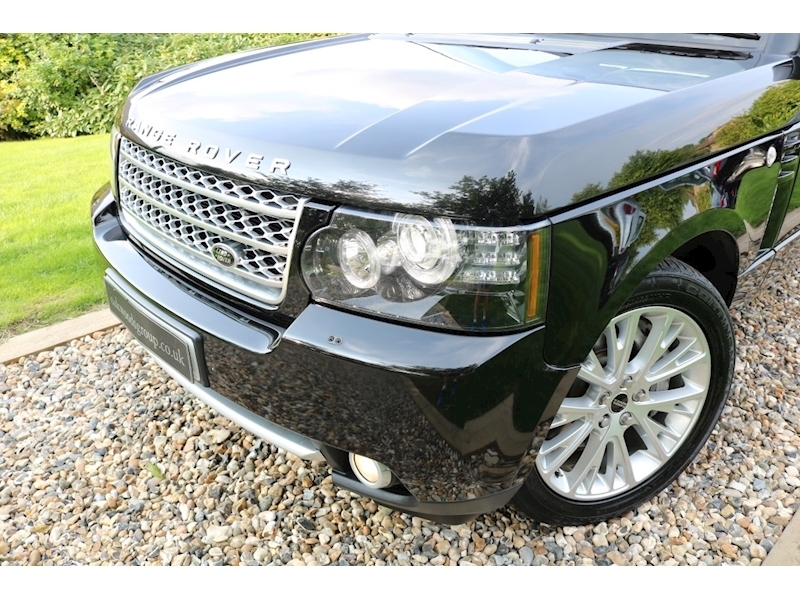 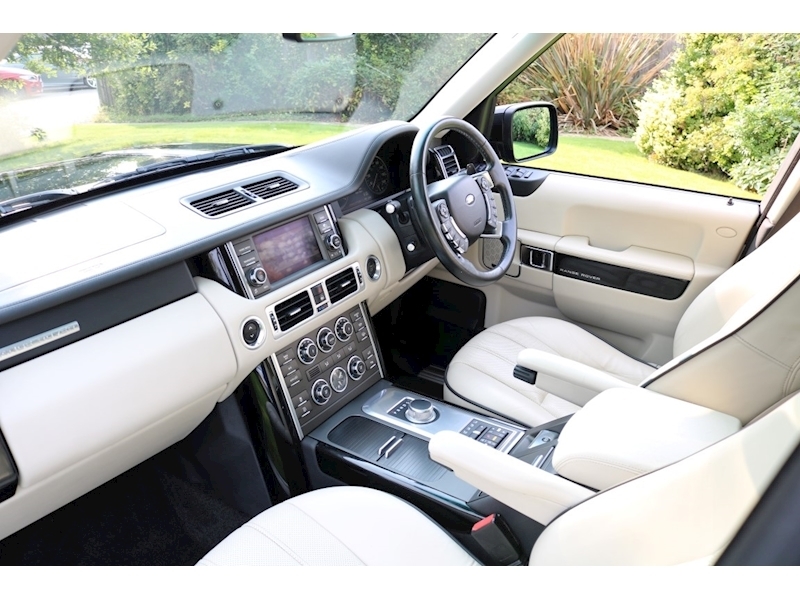 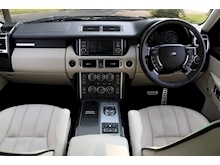 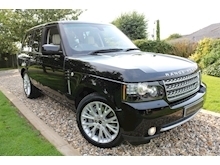 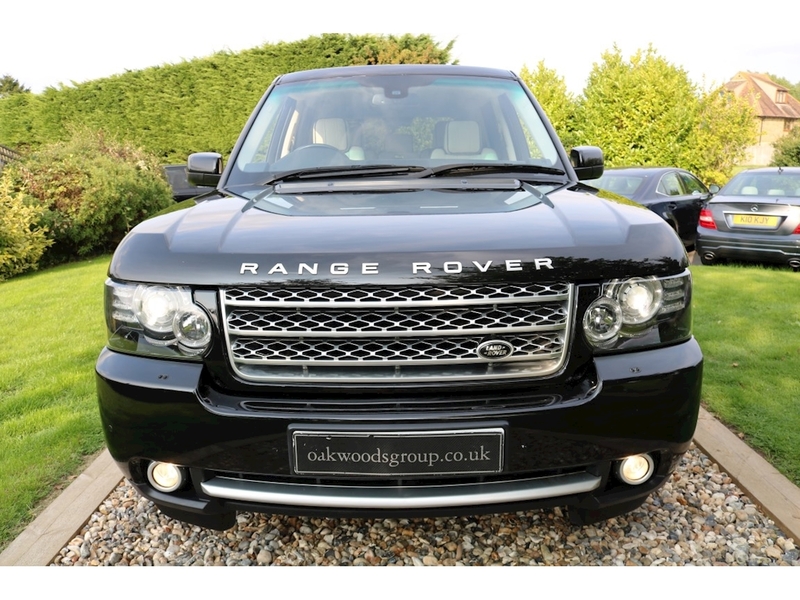 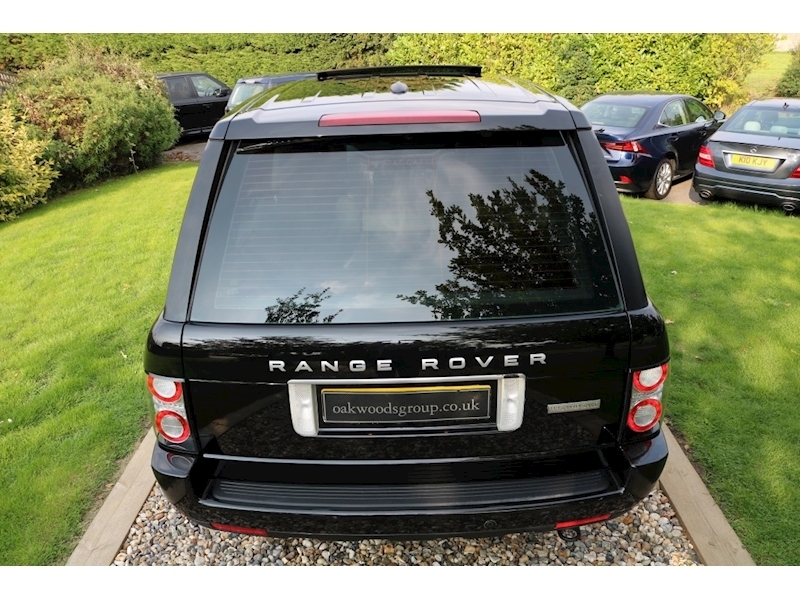 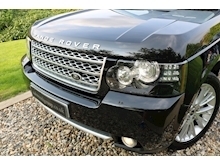 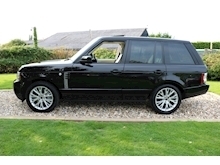 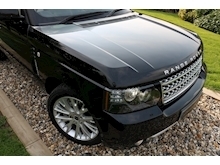 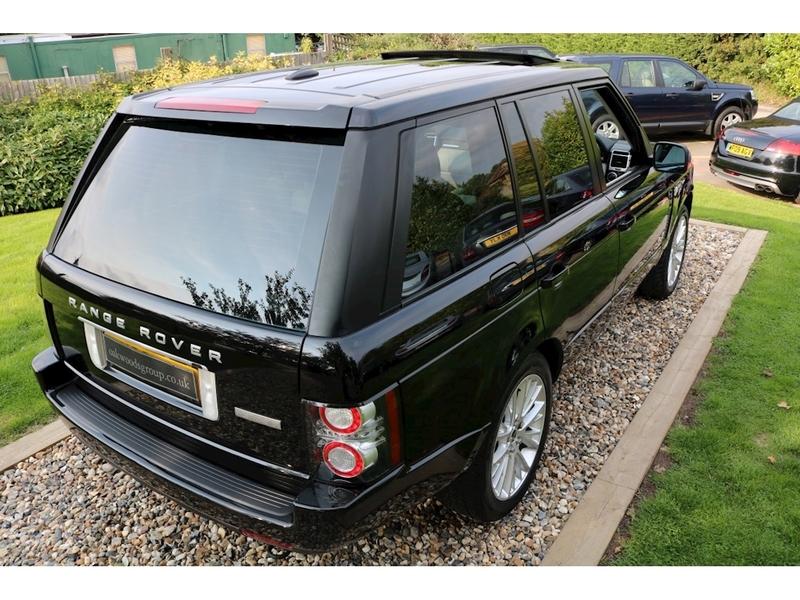 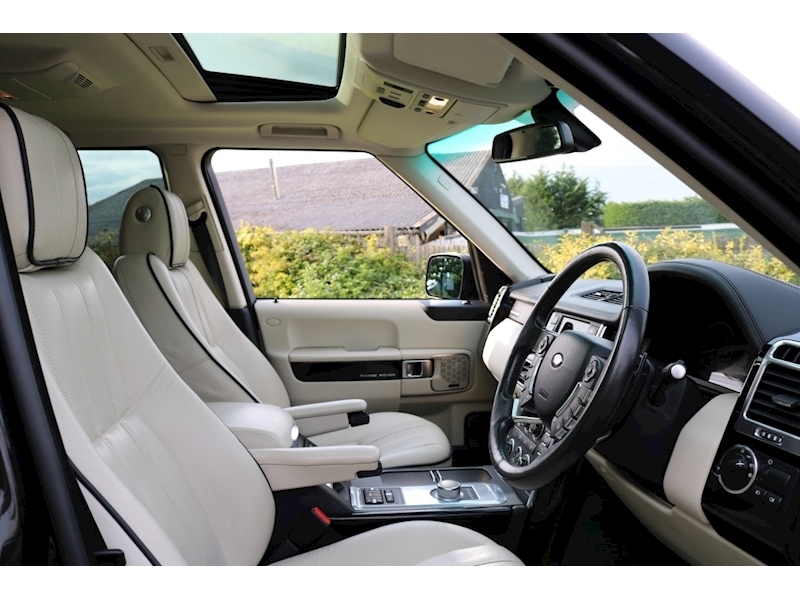 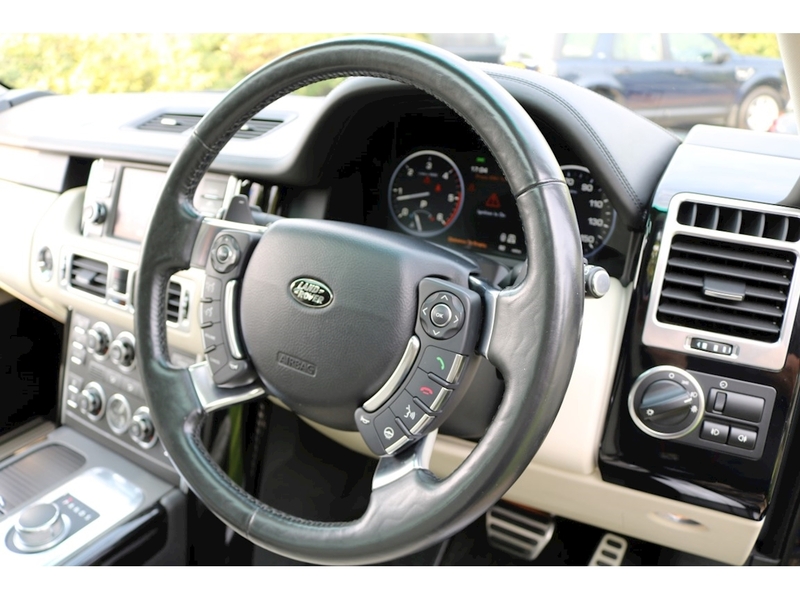 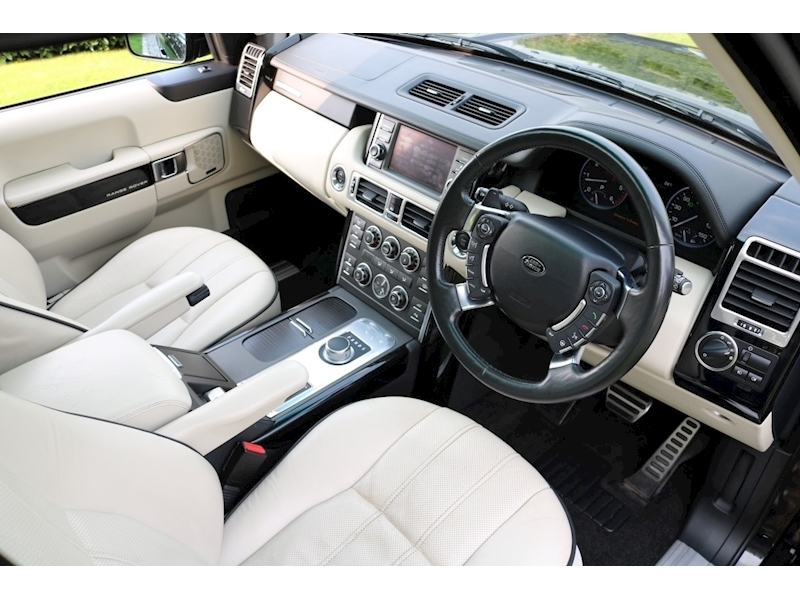 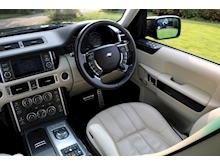 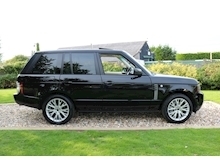 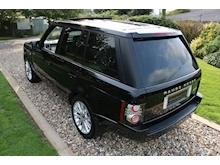 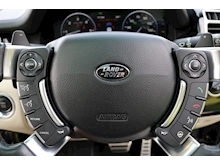 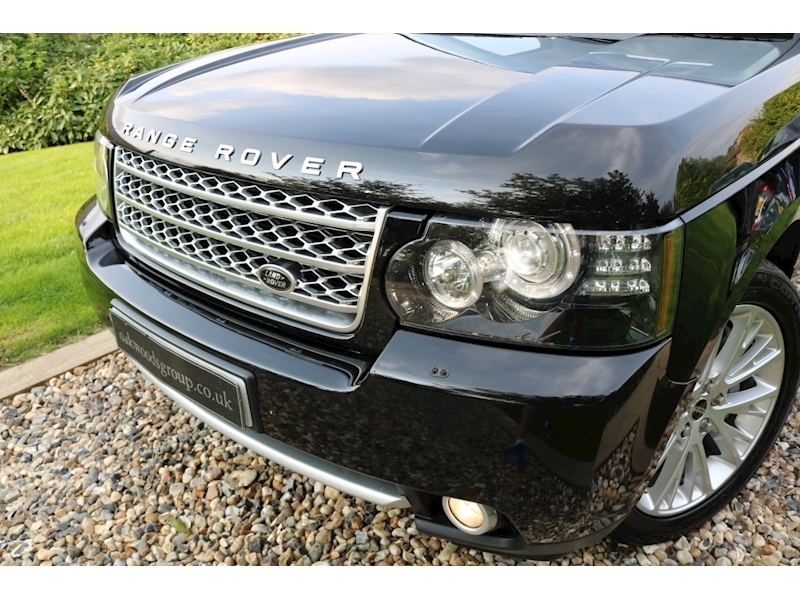 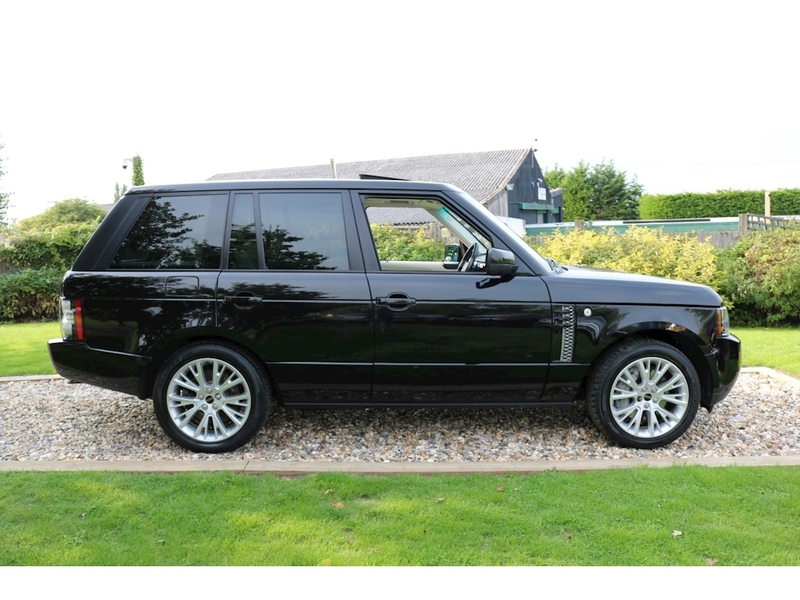 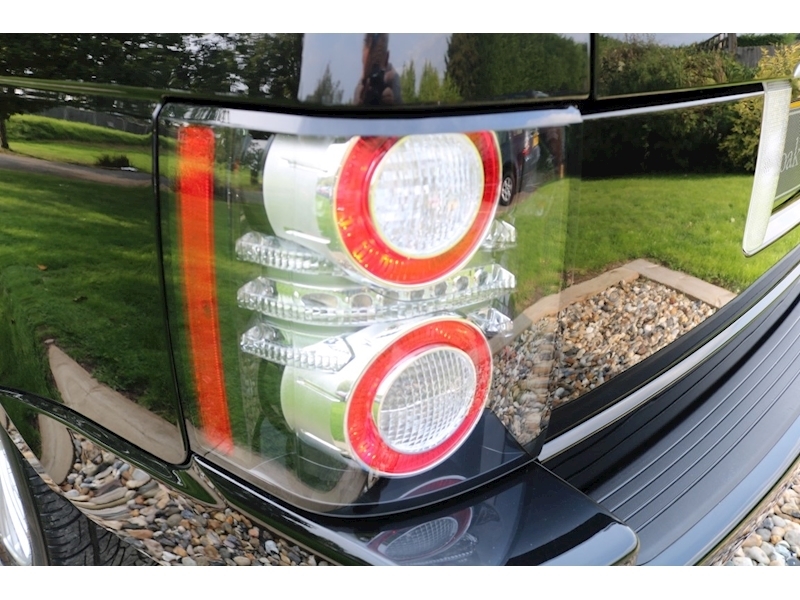 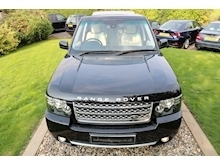 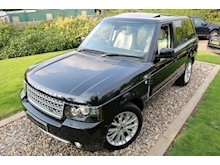 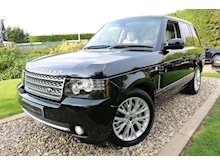 These 4.4 TDV8 coupled to the NEWER style 8 Speed Auto gearbox are like Bentleys on steriods...they drive so, so well and are really the NEW STYLE Range Rover Mechanics in the Classic Style Body......outstanding value given there new list price well into the 70,000GBP region.....LOW MILES, Low Ownership and with a FULL HISTORY in the best colour combination...what's not to like??? 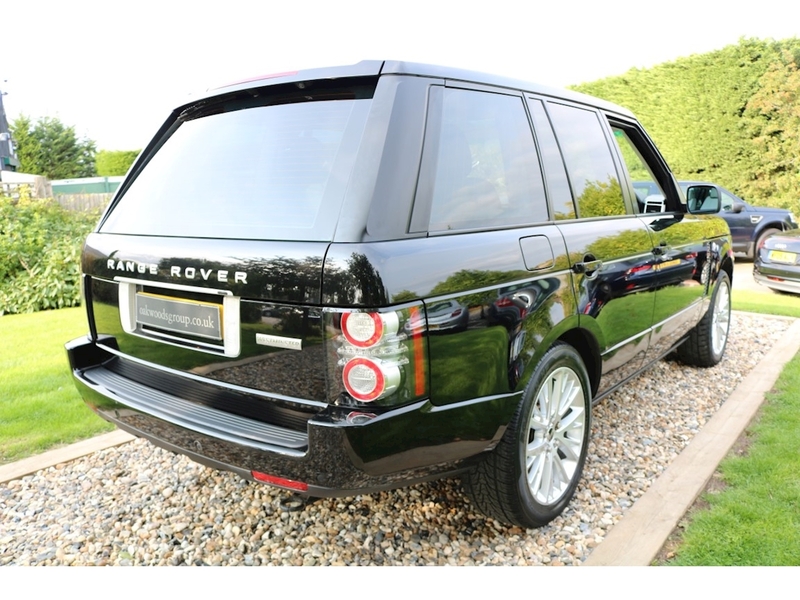 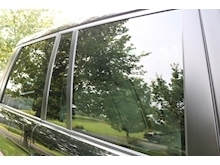 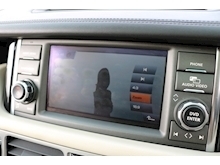 Take a moment to watch our Fully Narrated 'WALK ROUND' video of this vehicle. 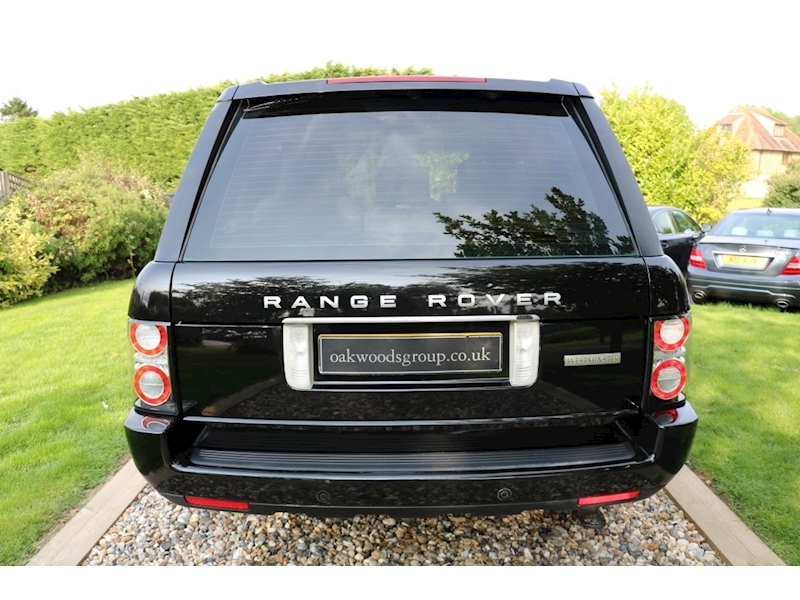 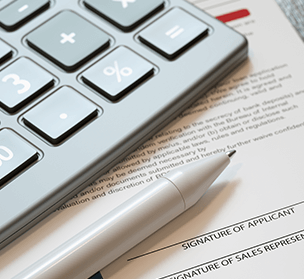 Oakwoods is fully FCA regulated and we can offer some very INTELLIGENT finance solutions with our funding partners Close Brothers. 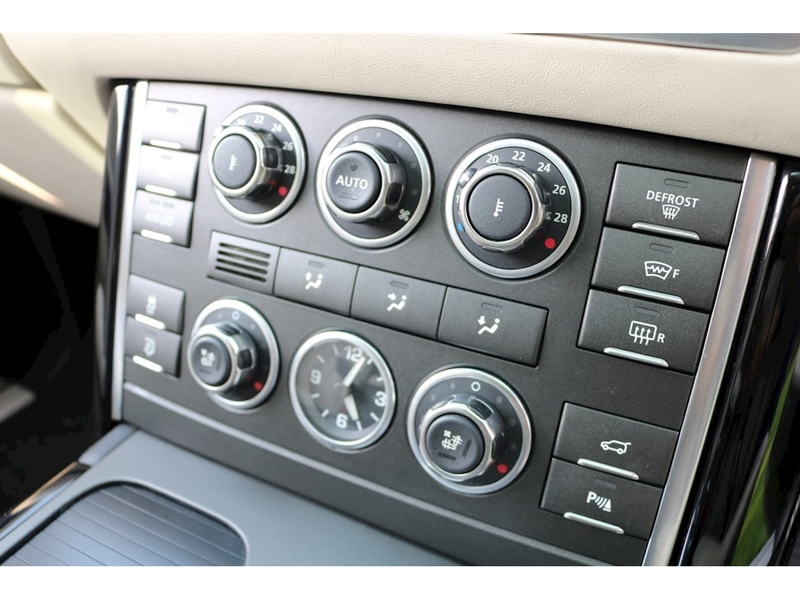 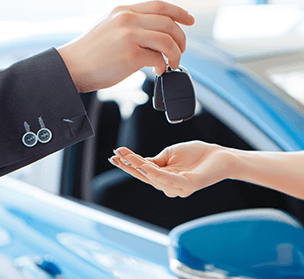 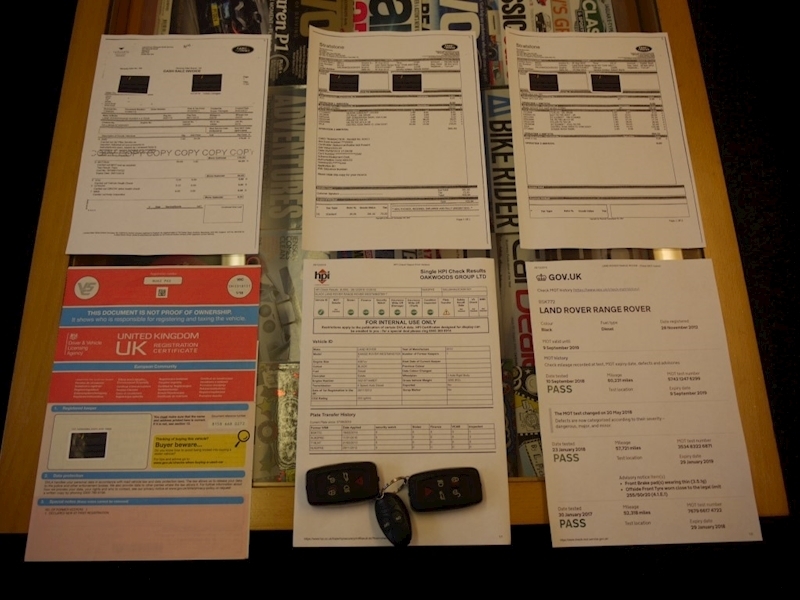 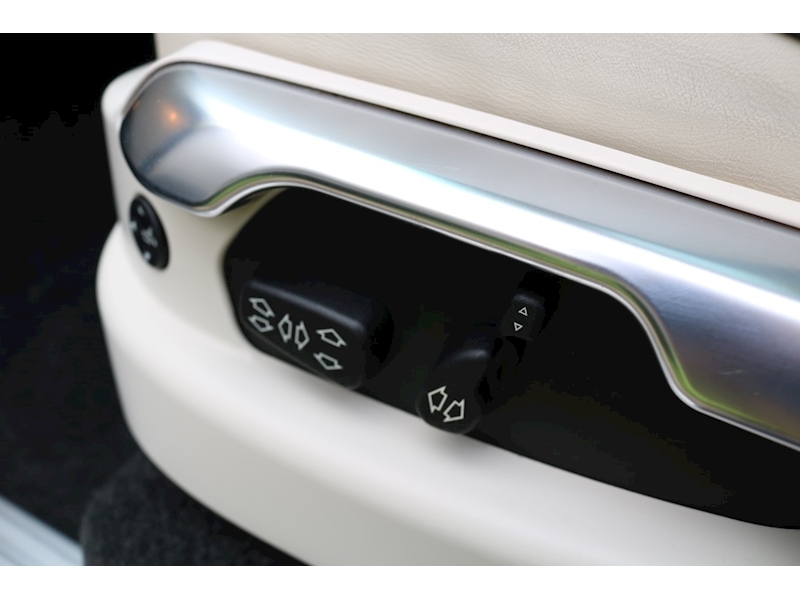 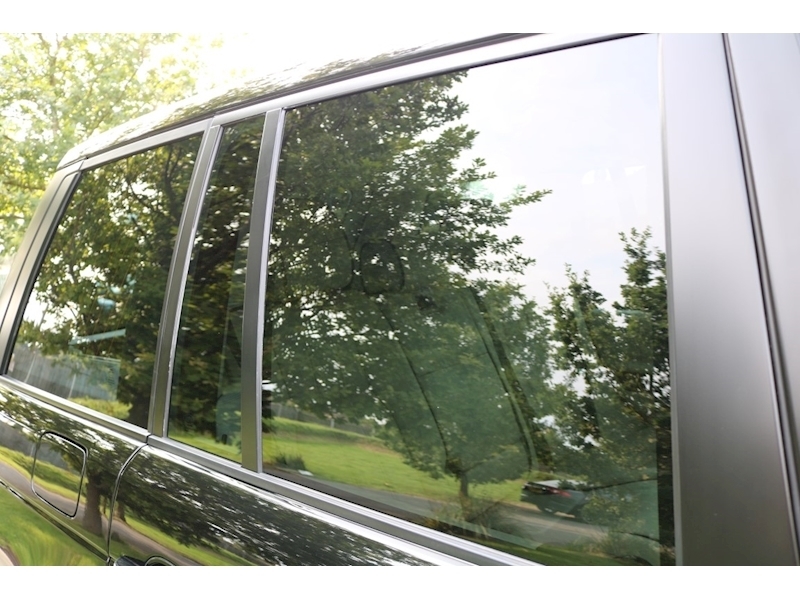 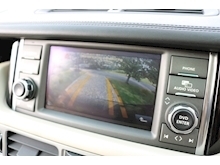 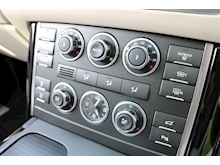 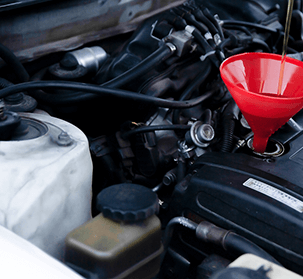 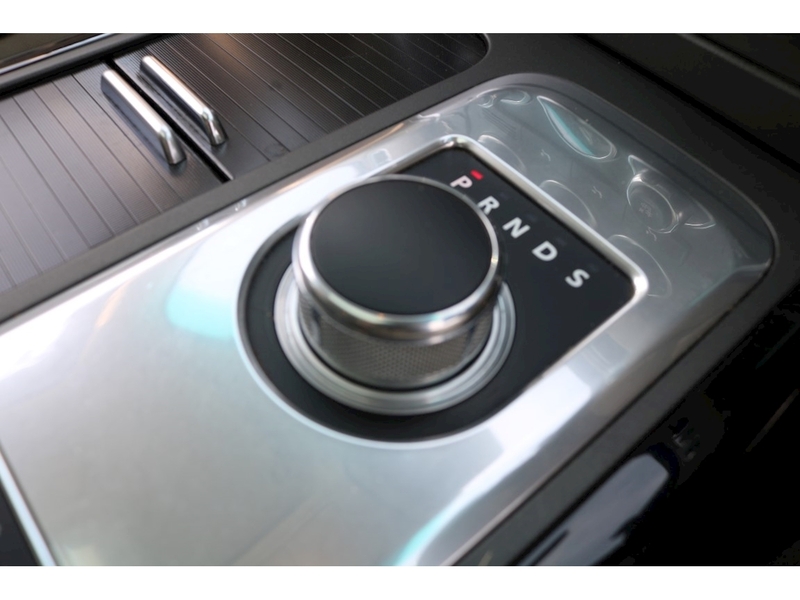 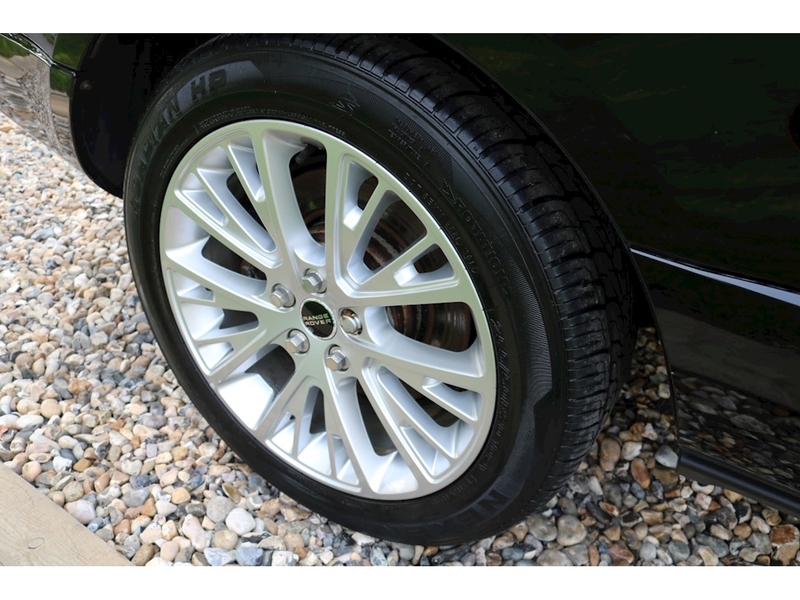 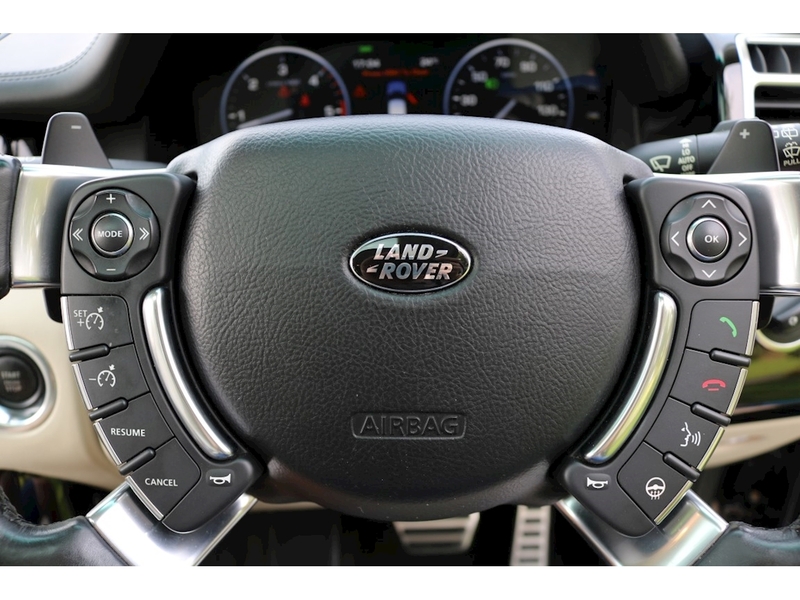 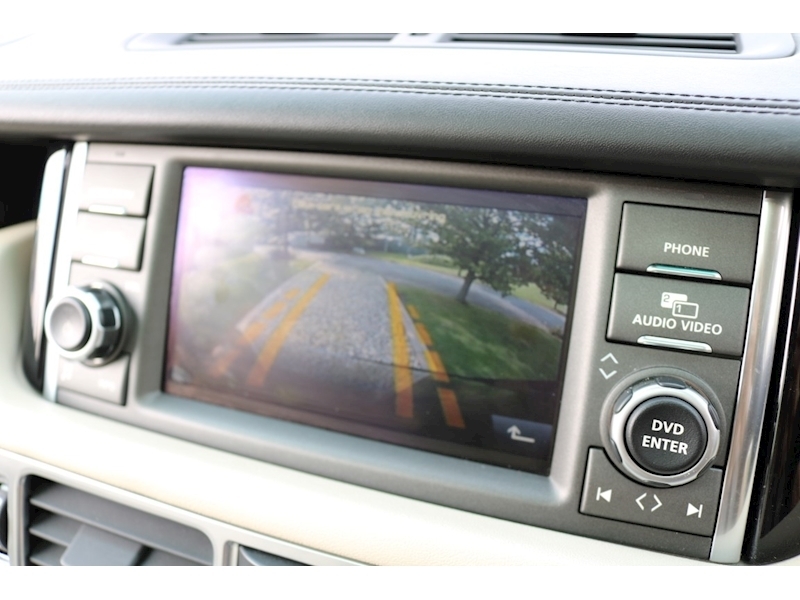 We also offer a range of NATIONAL, UNLIMITED MILEAGE, Warranties, GAP and RTI Products to protect your vehicle investment offering full 'Peace of mind' ownership....contact us now for a bespoked quotation. 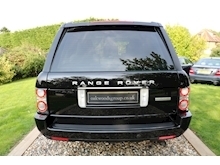 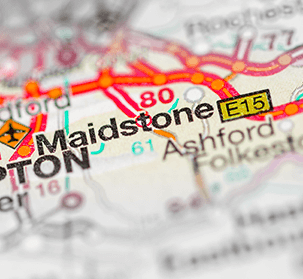 We are, without question, the 'Best Buyers' of Quality Branded Used Cars with high specfication and outstanding provinance and less than 80,000 miles.....call us TODAY for free valuations.